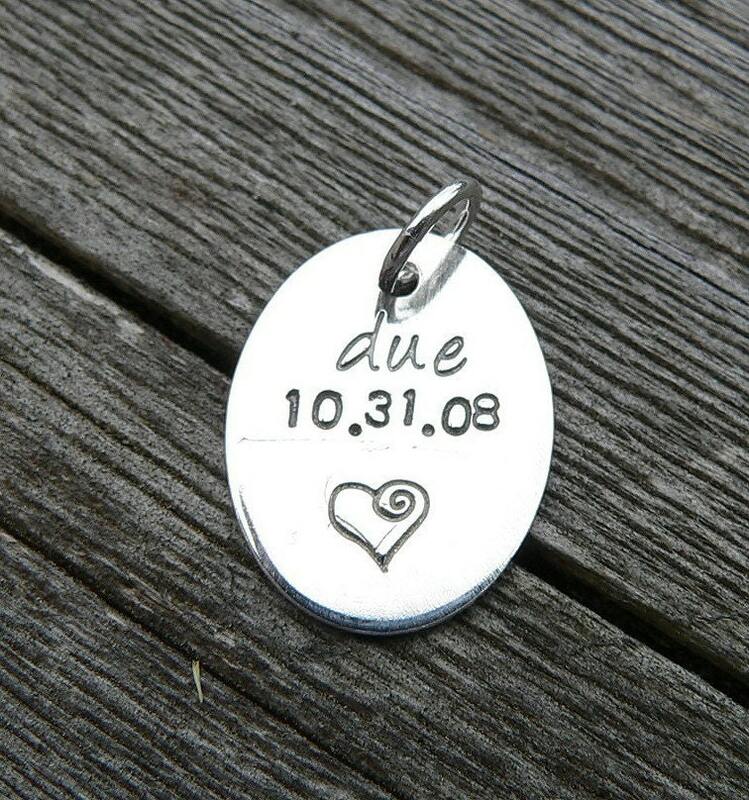 This size of tag is approximately 15mm - which roughly translates to 1/2" diameter. 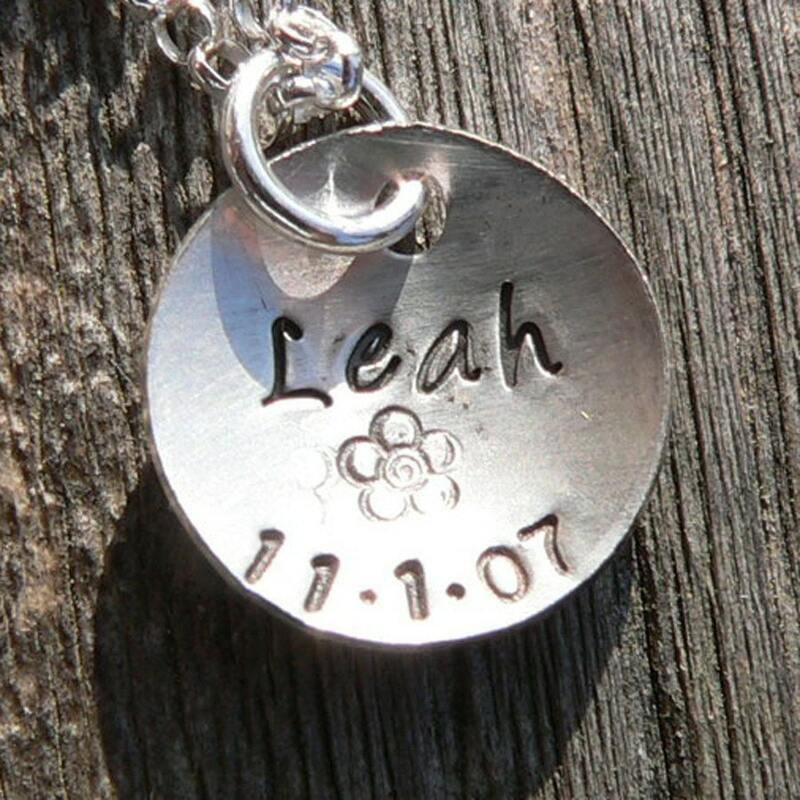 This listing includes customization of your tag (hand-stamped in one of our 12 fonts!). ♥ Most retail items ship within 2 weeks from order date. 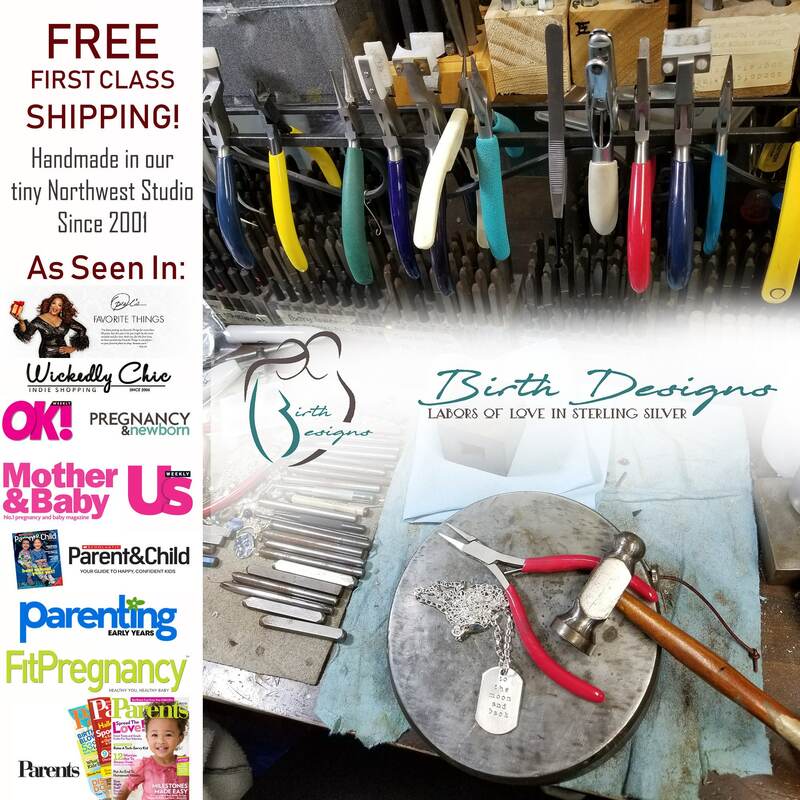 Almost all of our offerings are custom made in our studio for each buyer at the time of purchase. 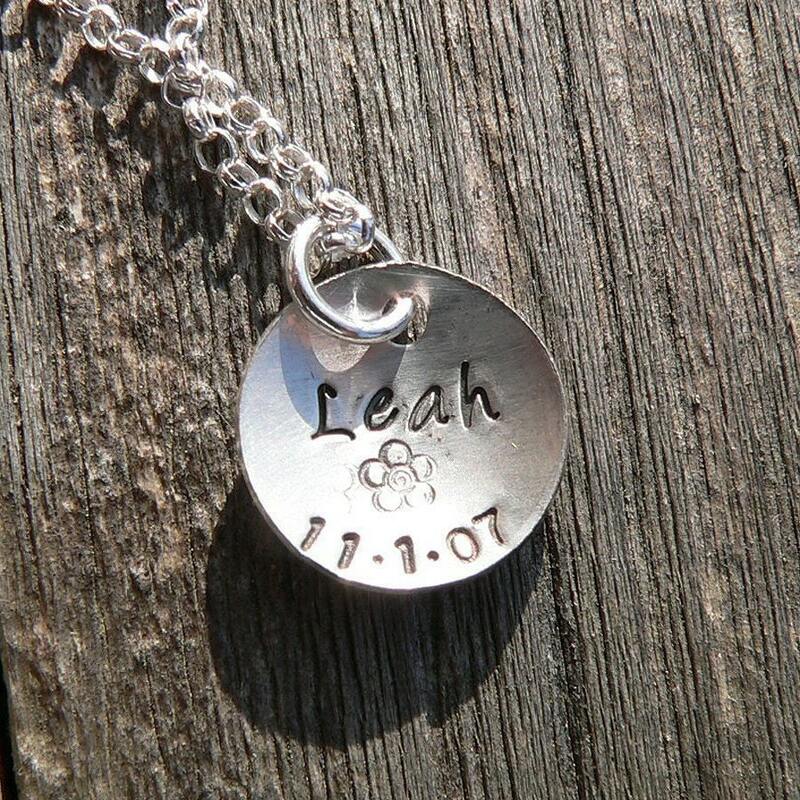 Love the charm! Perfect addition to my necklace! Thank you so much!